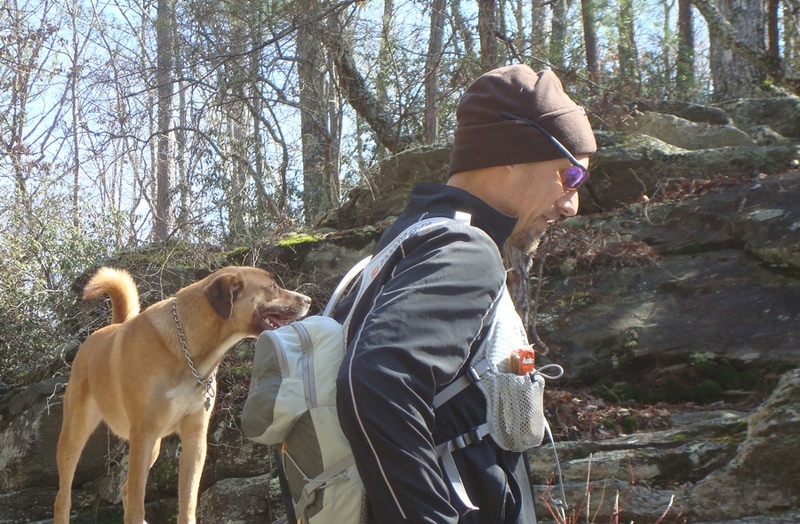 What does it take to run 100 miles in 11 hours and 40 minutes and 55 seconds? Averaging a 7 minute mile, that’s what. That includes bathroom breaks, aid station stops, and any clothing adjustments. 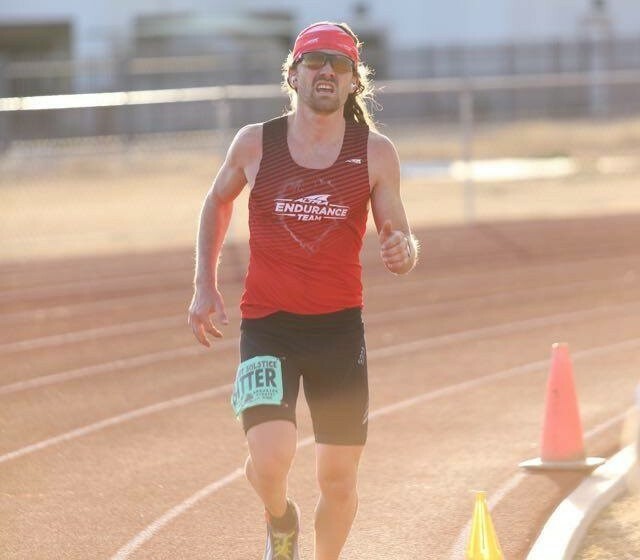 That’s just what Zach Bitter, elite Altra Running and Drymax athlete did yesterday, setting a new American 100 mile speed record at the Desert Solstice Track Invitational. The new record, previously held by Bitter, set two years ago in a time of 11:47:21 at the same race, was bettered yesterday by nearly seven minutes, an astronomical amount, even for 100 miles. Bitter continues to dominate at the distance. He held the previous 100 mile effort, along with the world record for the 12 hour timed track event (101.7 miles). He told TAUR that he will make another attempt at the world record in 2016. The event has not been identified at this time, but you can be certain that when Bitter makes his next attempt, TAUR will be onsite to document it.